Here at the Law Offices of Robert J. Gonzalez we continually strive to provide you with the highest quality legal representation in your personal injury matter. Our focus and commitment to our clients is not limited to just obtaining results, but to obtaining the best results. We are available by phone 7 days of the week, and can accommodate you with an appointment in our office, at your home, at the hospital, or mutual meeting ground. With over 20 years of experience, we have taken on and have been successful in a full spectrum of cases ranging from automobile, trailer/big-rig, and bicycle accidents, to pedestrian vs. auto, slip-and-falls, wrongful death claims, and dog bites. Call us today at (866) 477-9991 and find out why we are the best legal firm in the Sacramento area. 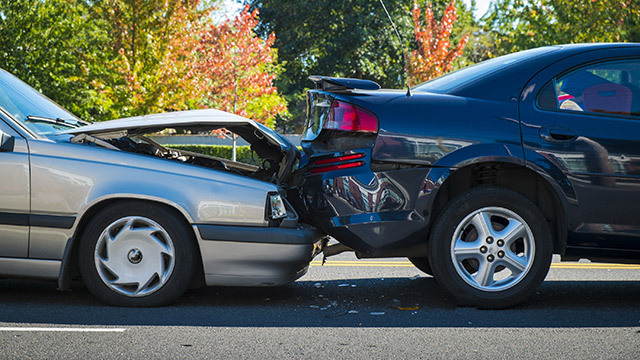 What to do if you’re in an auto accident. 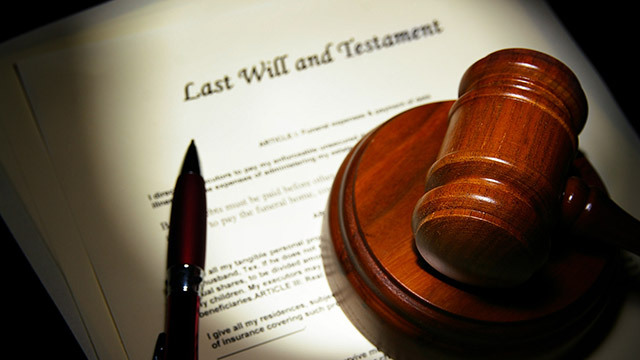 How can I effectively plan my estate? 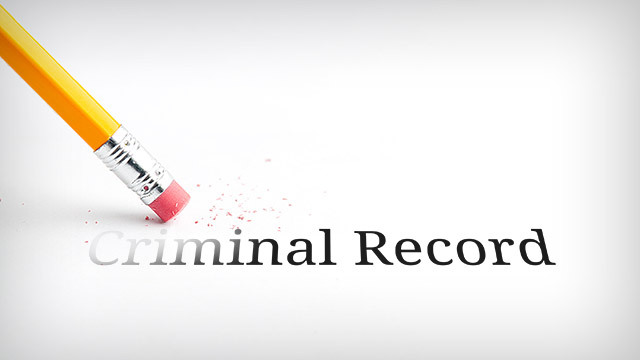 How can I erase my criminal record? This site and the information provided do not constitute legal advice and must not be used as a substitute for the counsel and services that you may require from an attorney authorized to practice law in your jurisdiction. Your use of our website does not create an attorney-client relationship or any other professional relationship whatsoever between you and Law Offices of Robert J. Gonzalez. Your reliance and use of the information found on our website is done at your own risk. If you wish to retain our professional services, please contact us directly to discuss your case/situation. We look forward to helping you.